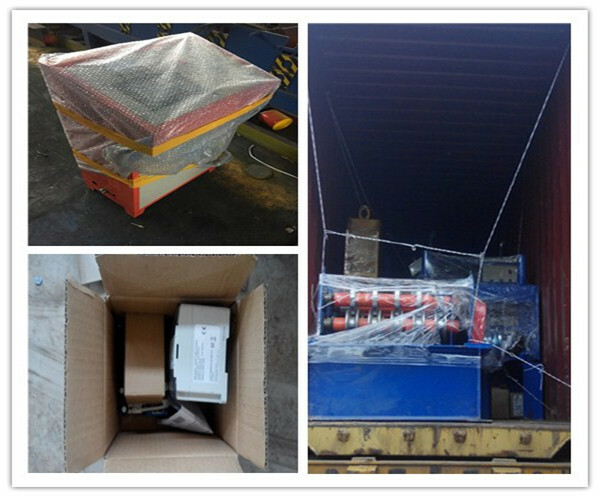 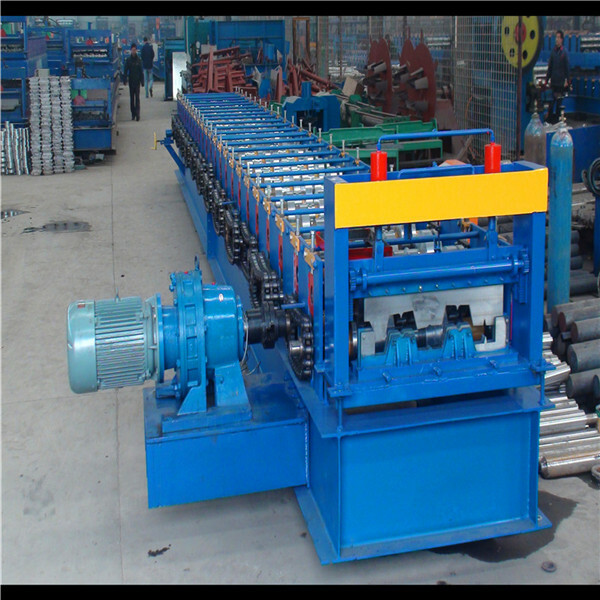 Deck roof roll foming machine consists of uncoiler and its base, infeed guides, fixed position driven forming stations, shearing device, hydraulic station, PLC control console and so on. 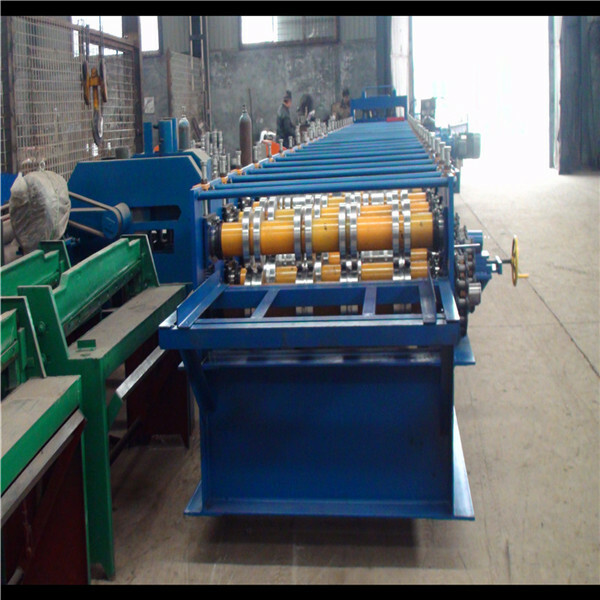 Our company has dozens of profile models for this series roll forming machine. 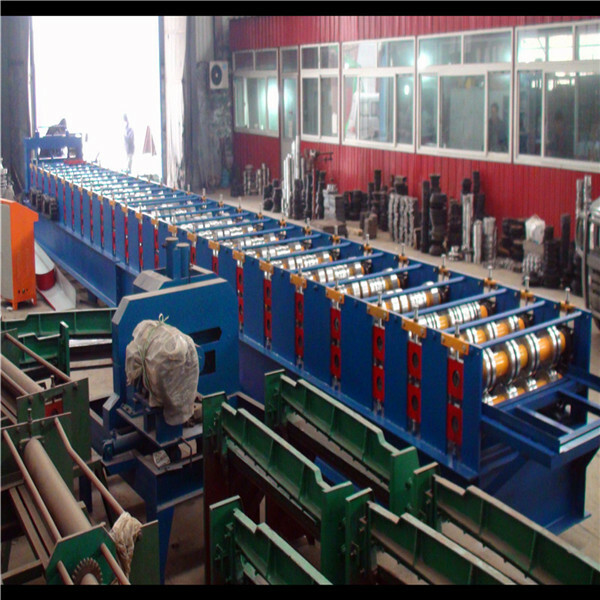 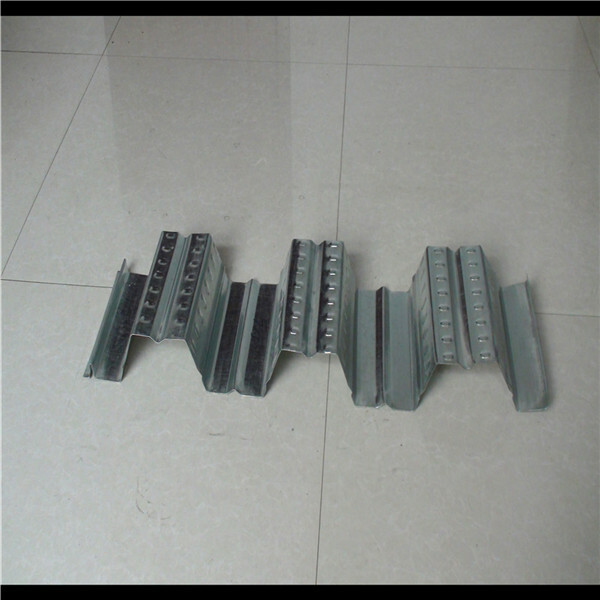 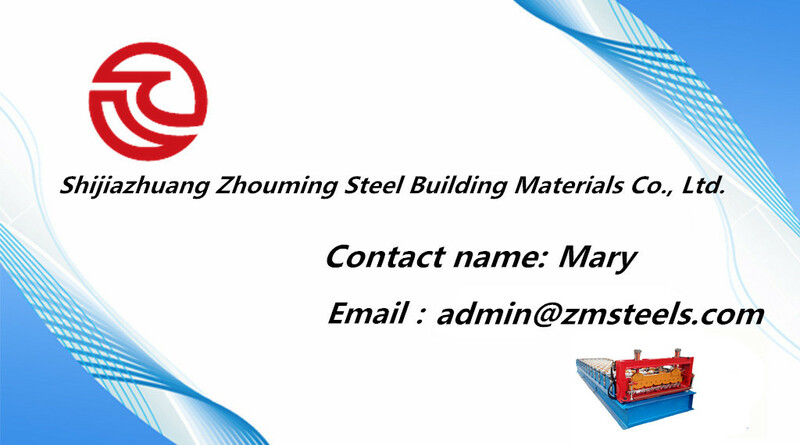 We can design different kinds of profile and fitting for steel deck machine, as customers' requirements.